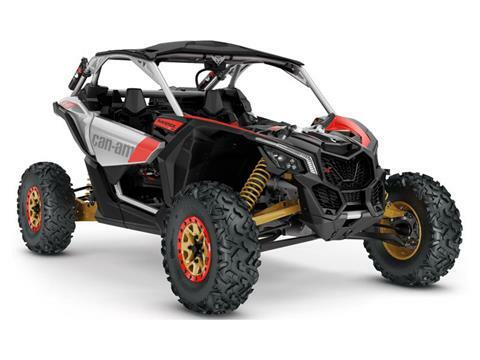 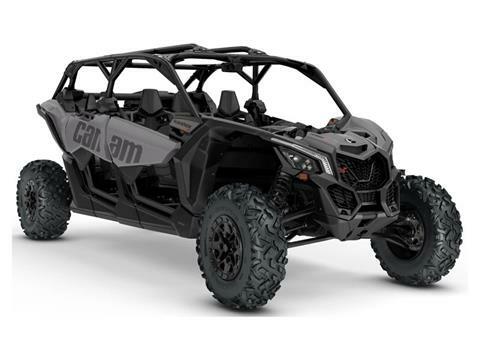 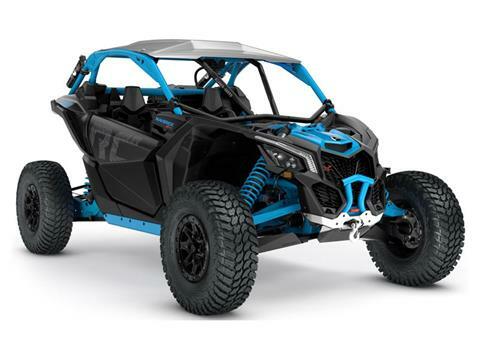 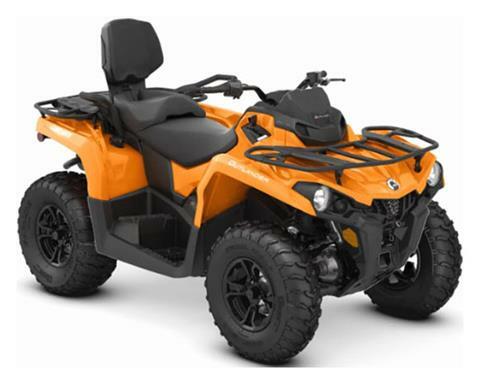 Action Powersports Tulsa is located in Tulsa, OK. Shop our large online inventory. Ask us about our million mile warranty option. 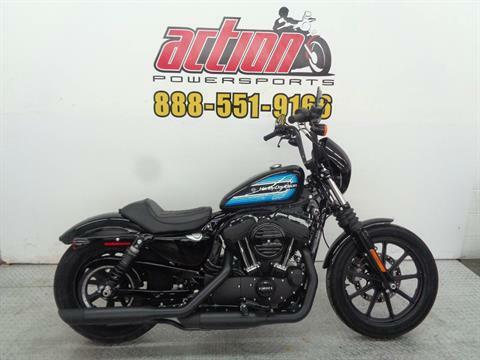 We are happy you chose to visit Action Powersports USA! 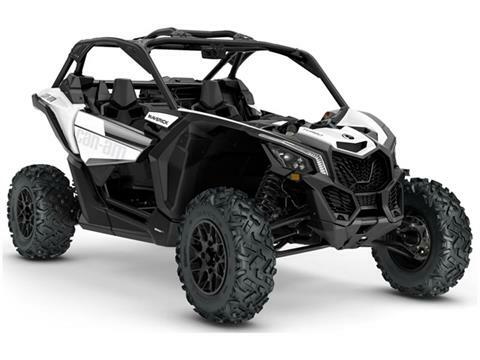 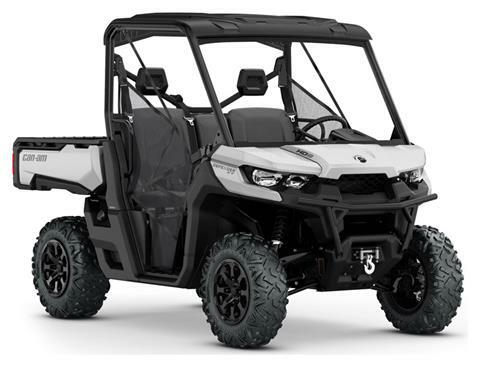 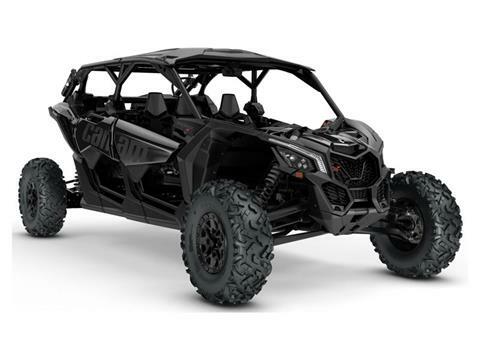 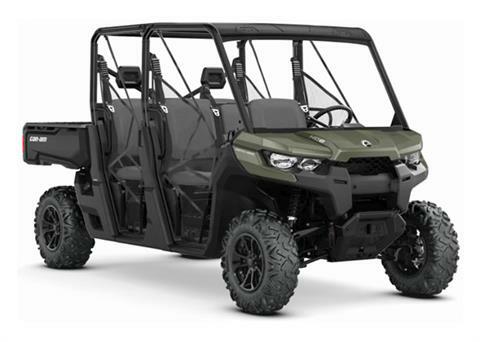 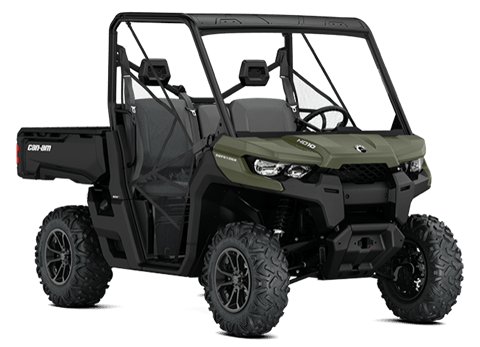 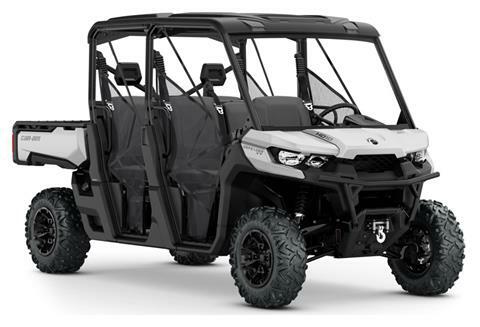 You’ll find a wide selection of ATVs, UTVs, Motorcycles and Scooters from manufacturers like Kawasaki, Suzuki, Textron Off Road and Yamaha in our 30,000 square foot showroom. 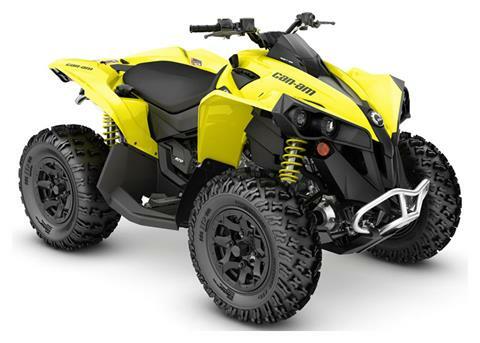 We want to be your dealer for all of your powersports needs! 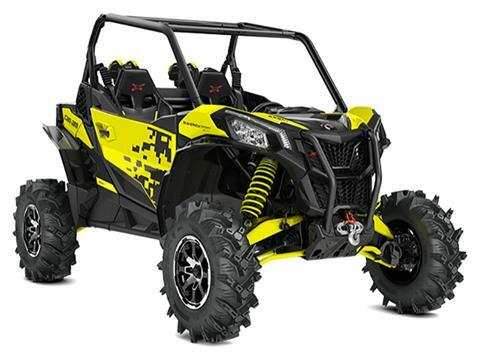 Action Powersports USA services the greater Tulsa area including Inola, Coweta, Kellyville, Lotsee and Collinsville! 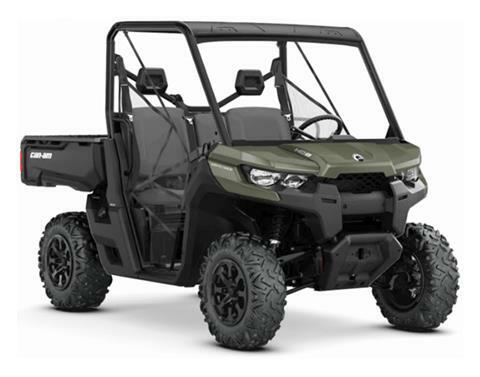 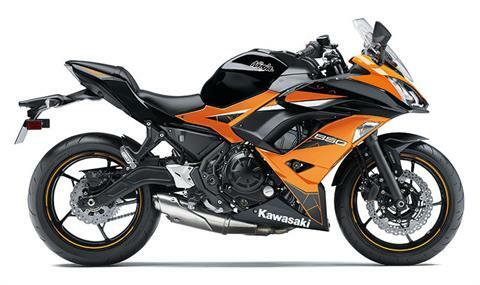 It’s worth the trip to get your best deal on a new or pre-owned powersports vehicle. 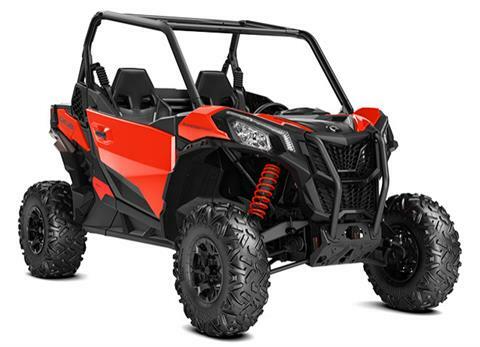 We sell only the best pre-owned motorsports vehicles, and each one goes through a thorough process to make sure it’s up to our standards! 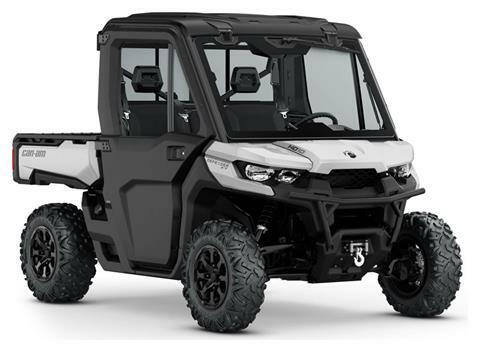 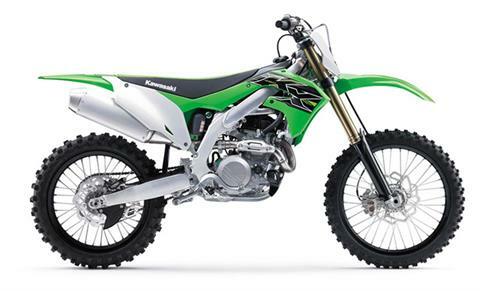 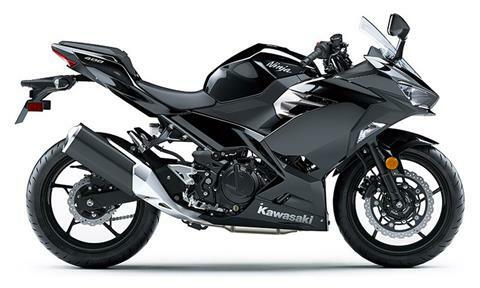 We offer secure financing, service and parts for your side x side, atv, motorcycle or scooter. 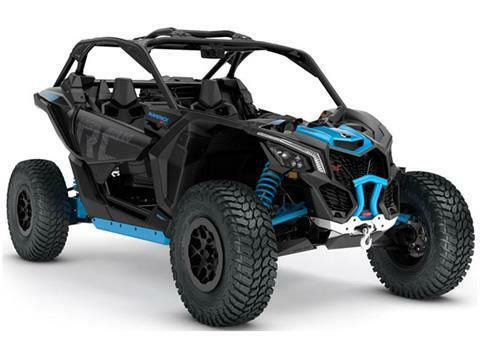 You can even order OEM parts online without leaving the comfort of home! 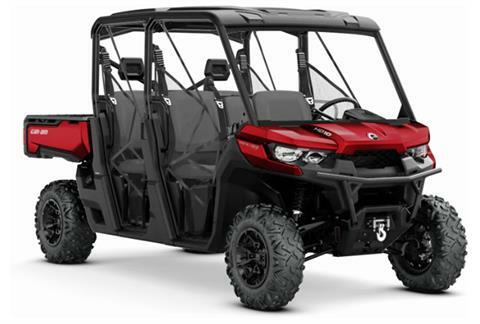 Come see us today in Tulsa and let us make you a great deal!